We’ve all heard the phrase ‘Content is king’ and in 2018 it won’t be wrong to say that ‘Video content is the king.’ From 2016 to 2018, video marketing has undergone a drastic change and for years to come it’s going to evolve. According to Cisco, by 2019, 80% of content consumed on the internet will be video. 80 percent is a huge number and whether you’re a marketer or a business owner, you’ll need to align your marketing efforts with video marketing. Technology and search engines are evolving each day, and so are the strategies marketers use to engage their customers online. If you aren’t staying on top of the latest trends in content marketing, your brand will be left behind. One of the major challenges marketers face is how to effectively use content marketing strategies and tools to maximize ROI and gain a strategic edge over competitors. An average business owner or a marketer can get overwhelmed while trying to stay abreast with all the latest technology updates and market updates; hence this blog will help you understand the some of the reasons behind the rise of video marketing. 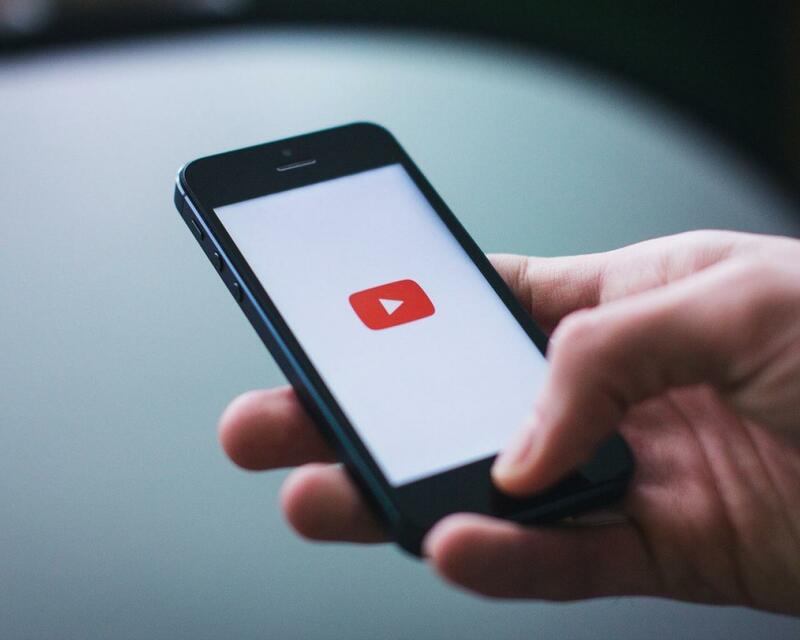 According to HubSpot, 81% of businesses use video as a marketing tool, up from 63% in 2017. These growing numbers will compel content creators and marketers will focus on enhancing the video experience by experimenting with new formats, offering testimonials and tutorials, and building thought leadership. As reported by Adélie Studios, companies that use video marketing see 41% more organic traffic than those that don’t. More than just bringing in traffic, video helps convert those visitors into customers. Homepages with videos see 20% more conversions. Landing pages see 80% more. Most of the marketers agreed that integration of video content resulted in better sales and leads. With the rise of mobile phone and tablets, people are looking for content which is easily shareable, snackable and informative as well. If we look at the statistics, 95% of people have watched an explainer video to learn more about a product or service, while only 10% opted for reading. Another trend of video marketing will be the use of video as a tool for training, either internally in companies or creating monetized content. Educators, vloggers, and marketers will use the videos to engage with their consumers and subscribers. Whether it’s Facebook, Instagram, YouTube or Twitter, each platform has integrated the live option and it’s one of the easiest ways to grab the attention of your customers and audience. 82% of consumers surveyed for a recent study said that they favor live videos over other social posts. Live videos streaming has the potential to reach thousands of existing and new customers with the click of a button, for brands and marketers, it creates active engagement with the audience. Live streaming is the newest wave of digital communication, content promotion, and content consumption. 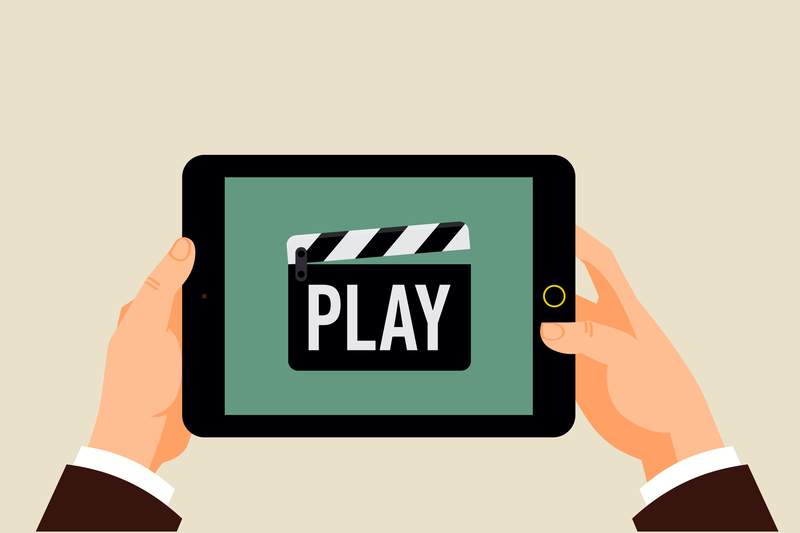 In short, video content should be the first and foremost part of a content marketing strategy. No matter what you’re selling, no matter what your company does, you’ll require a crisp and clear video marketing strategy to make your brand successful in 2018.